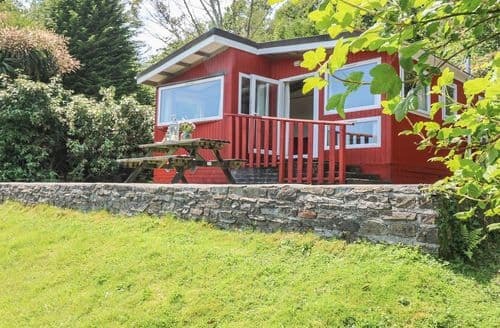 S82643 is one of just a few tranquil retreats tucked away in a wildly magical woodland setting. 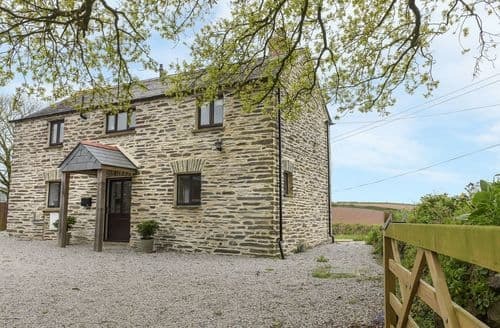 Located off the beaten track, it sits in a private family-owned country estate immersed in mellow countryside, a few miles outside of Liskeard. 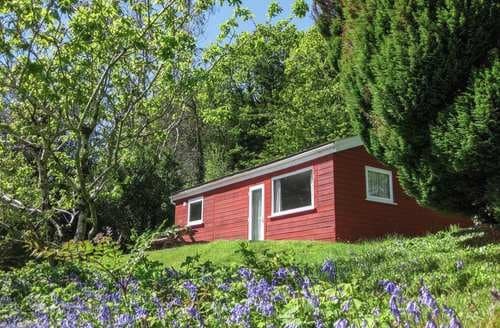 S82645 is one of just a few tranquil retreats tucked away in a wildly magical woodland setting. 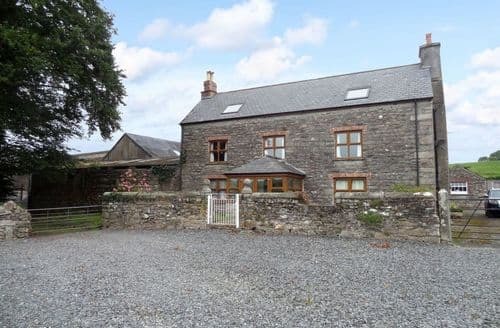 Located off the beaten track, it sits in a private family-owned country estate immersed in mellow countryside, a few miles outside of Liskeard. 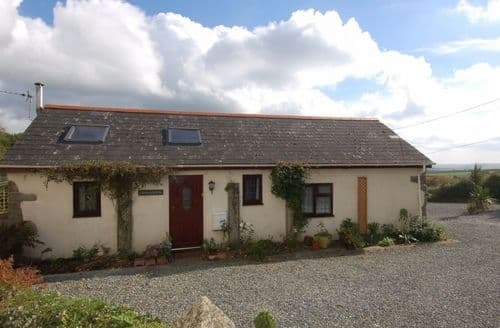 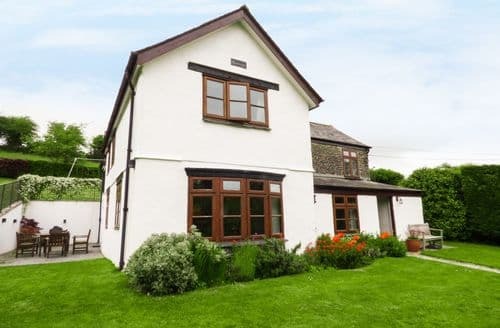 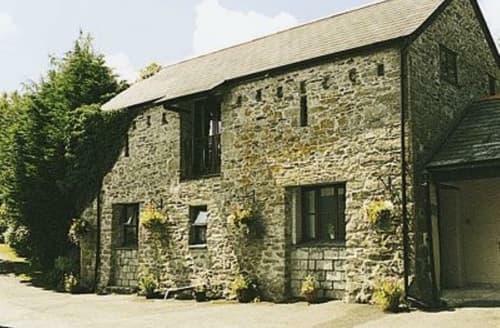 Close to Bodmin Moor for good walks and riding schools nearby, Siblyback Lake for watersports, beaches at Looe near by, the Eden Project easily reached. 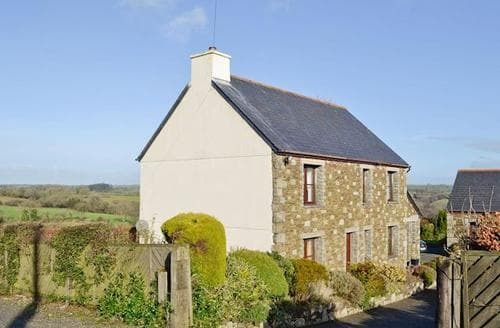 Countryside views from this lovely cottage, and only 1 mile from Bodmin Moor and near to Siblyback Lake for all watersports. 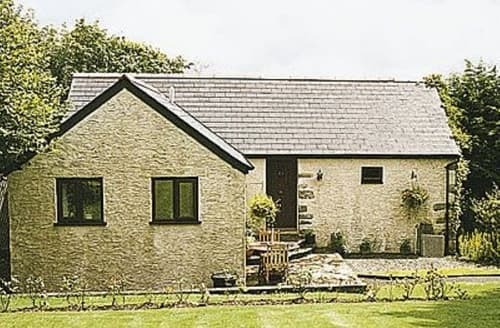 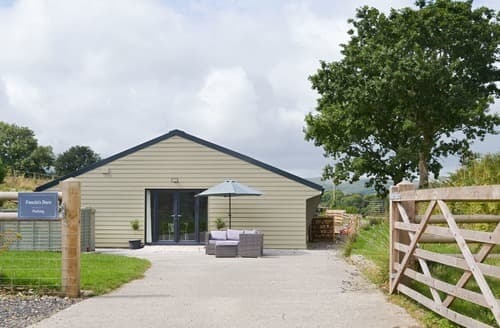 Fanola’s Barn is situated in the beautiful countryside, centrally located, ideal for visiting both the north and south coastlines. 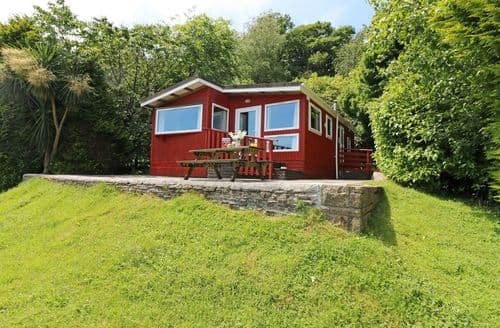 S82644 is one of just a few tranquil retreats tucked away in a wildly magical woodland setting. 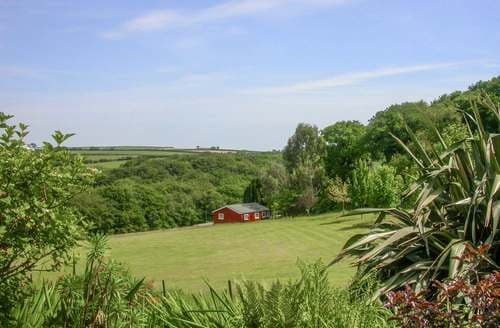 Located off the beaten track, it sits in a private family-owned country estate immersed in mellow countryside, a few miles outside of Liskeard. 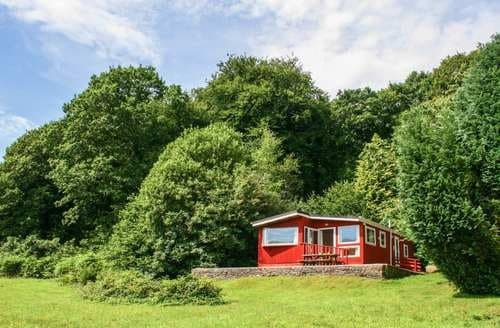 S82646 is one of just a few tranquil retreats tucked away in a wildly magical woodland setting. 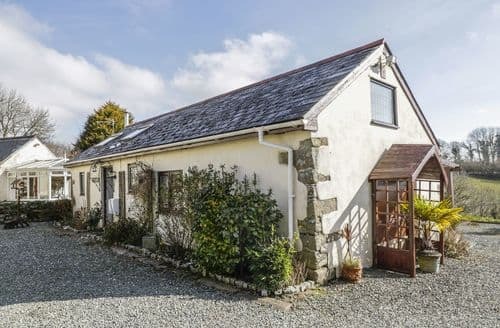 Located off the beaten track, it sits in a private family-owned country estate immersed in mellow countryside, a few miles outside of Liskeard.